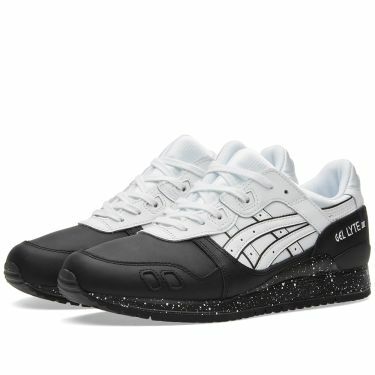 Givenchy Retro Logo Flames Backpack Black | END. 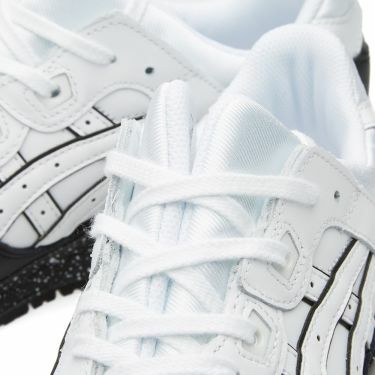 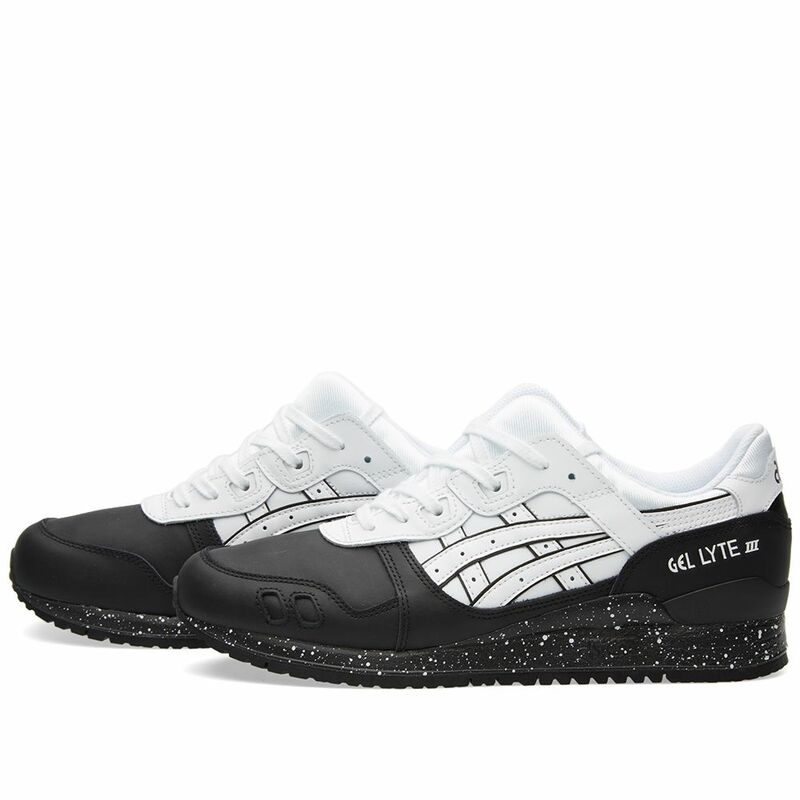 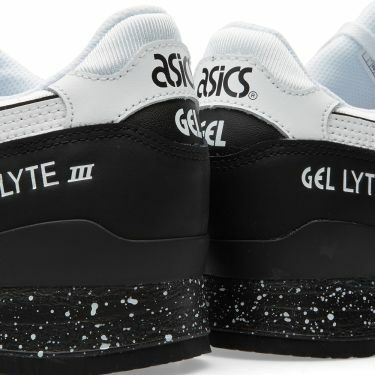 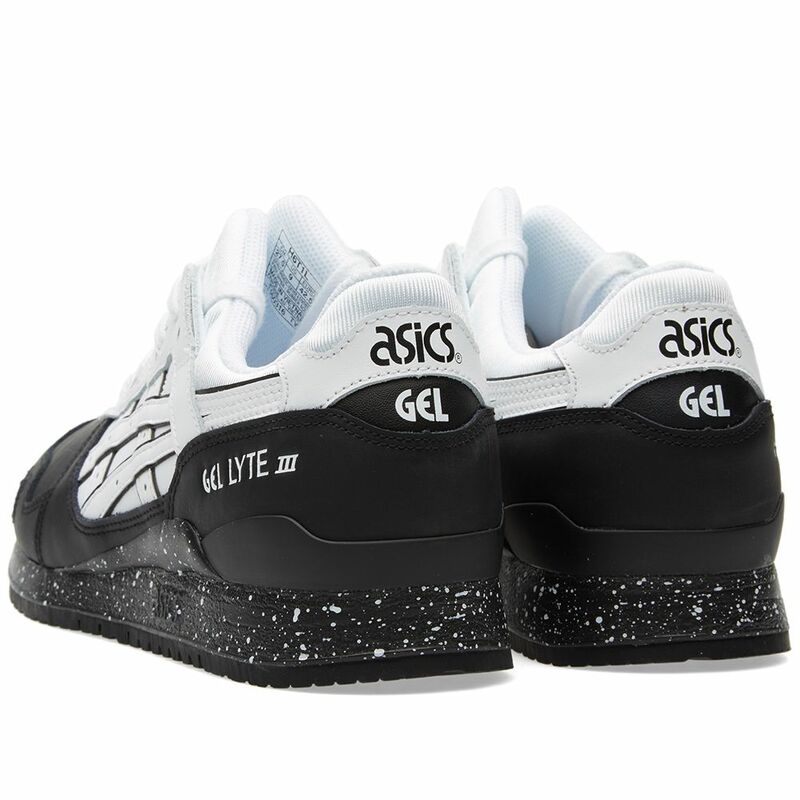 Asics deliver a fresh iteration of their Gel Lyte III silhouette, coming constructed from premium leather uppers featuring the brand’s signature tiger stripes sat atop a speckled Gel cushioned sole unit for durability and comfort. 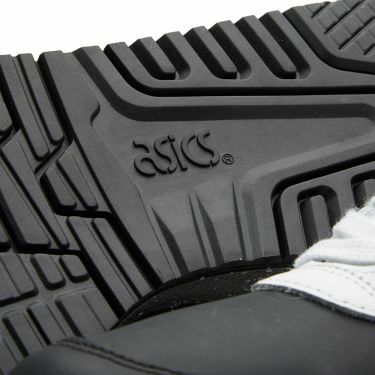 Proceedings are rounded off neatly with the unique split padded tongue, designed to prevent slipping down the side of the foot with wear.